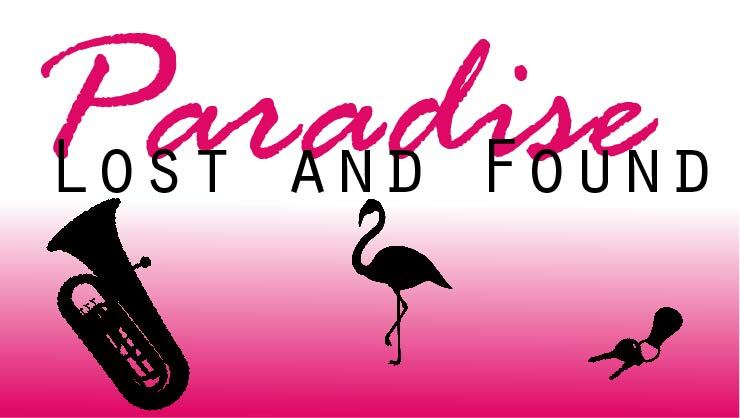 Auditions for Paradise Lost and Found will be held on November 7 & 8 at 7pm. Mavis and the other employees of the Lost and Found department of the Paradise Bus Company are used to dealing with all kinds of strange things, from abandoned tubas to missing tiaras. However, their biggest challenge yet may be controlling a runaway rumor that big-shot B.F. Crandall is coming to visit. As they try to keep up the ruse for their by-the-book manager, crazy misunderstandings and confusion ensue – and to top it all off they must figure out the mysterious reason why a nine year old girl has turned up at the bus station alone. 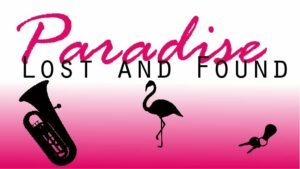 Will the answers that they’re looking for turn up at the Paradise Lost and Found?